HUD Home. 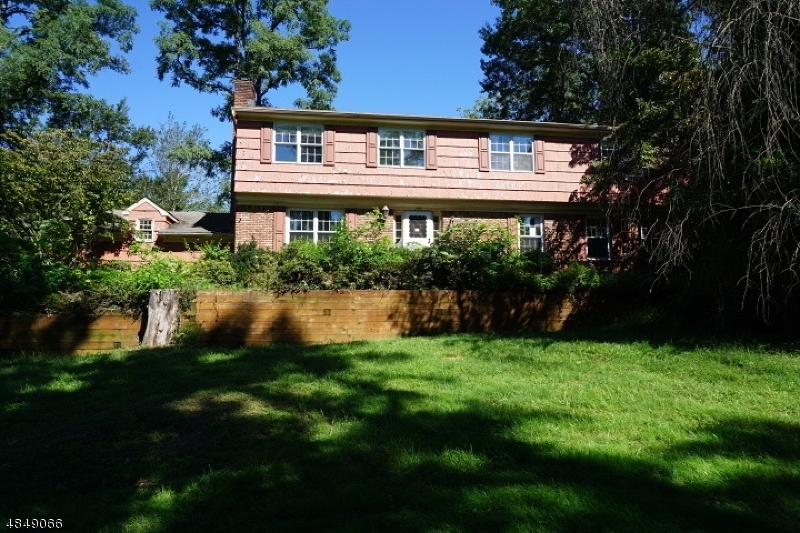 Spacious 5 BR/3.5 Bath home w/ a large eat-in kitchen, LR, FR, GR, Den, finished basement, 1st floor laundry, attached garage. Beautiful acre lot w/ inground pool, patio and much more. Bids due 11-2-18 by 11:59 PM Central Time then daily until sold. FHA Case #352-698812. UI - Uninsured. Buyer to verify all info.